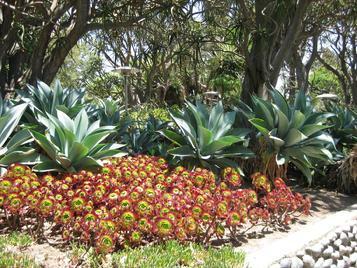 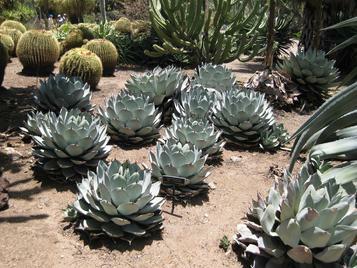 Succulents look great, save water, & can reduce fire danger! 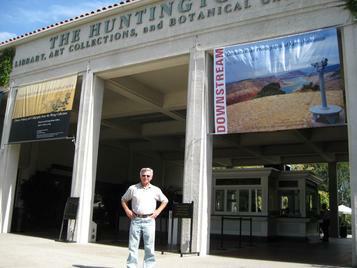 THE HUNTINGTON Library, Art Collections, and Botanical Gardens (www.huntington.org) is a estate of more than 207 acres (more than a dozen gardens cover 120 acres) located in San Marino (near Pasadena), California. 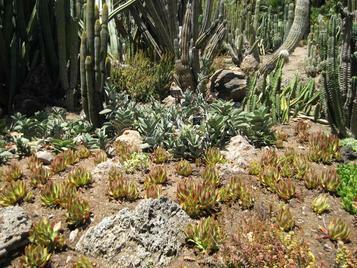 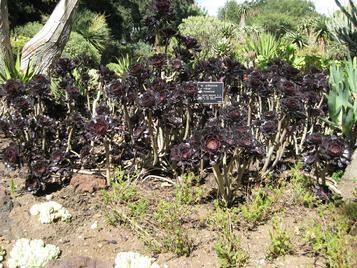 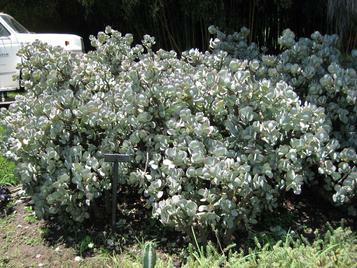 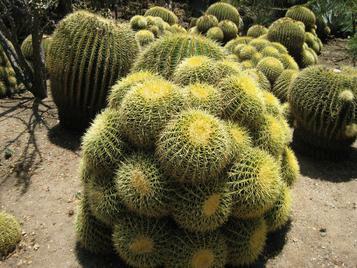 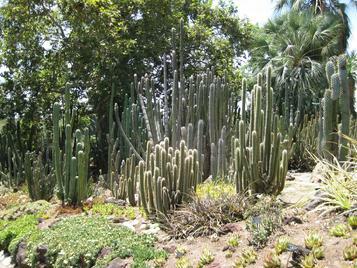 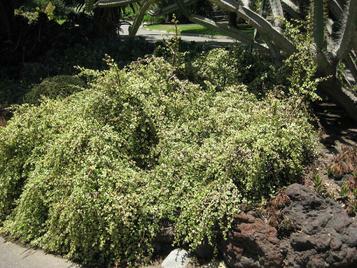 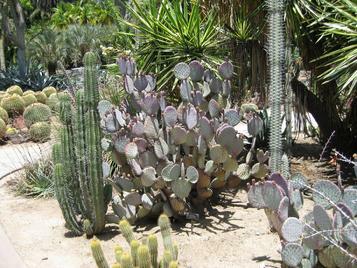 Below are some of my candids of the Desert Garden taken in July, 2009.